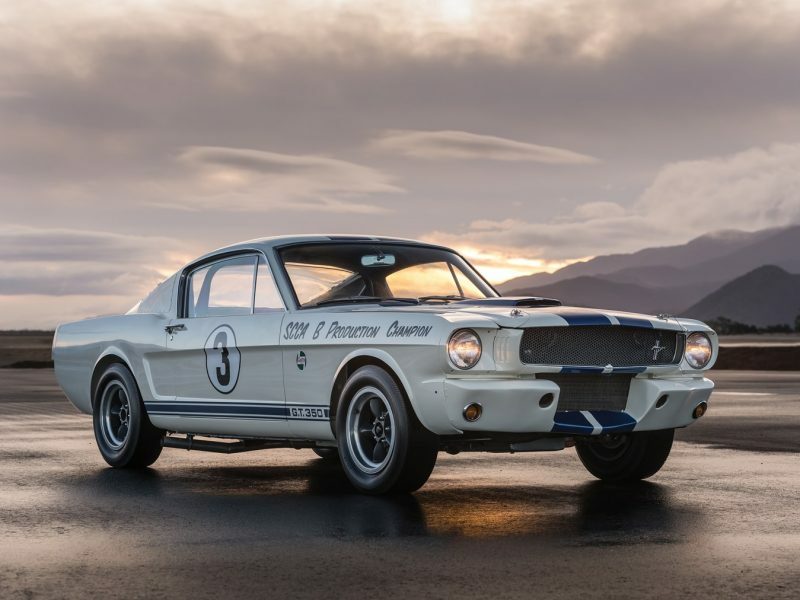 In 1965, Shelby American packed up a rotating cast of six cars—a Cobra Daytona coupe, a GT40, 289 and 427 Cobras, and a “stock” GT350 and this GT350 R—and took them on a 12-city tour they called the Cobra Caravan, held between mid-1965 and early 1966. Frustrated by the lack of attention and PR provided by Ford after winning the GT World Championship, the Caravan was Shelby’s very public way of making sure the country knew what they were capable of. Of course, the 1-2-3 finish at Le Mans the following year would be publicity the world never forgot.